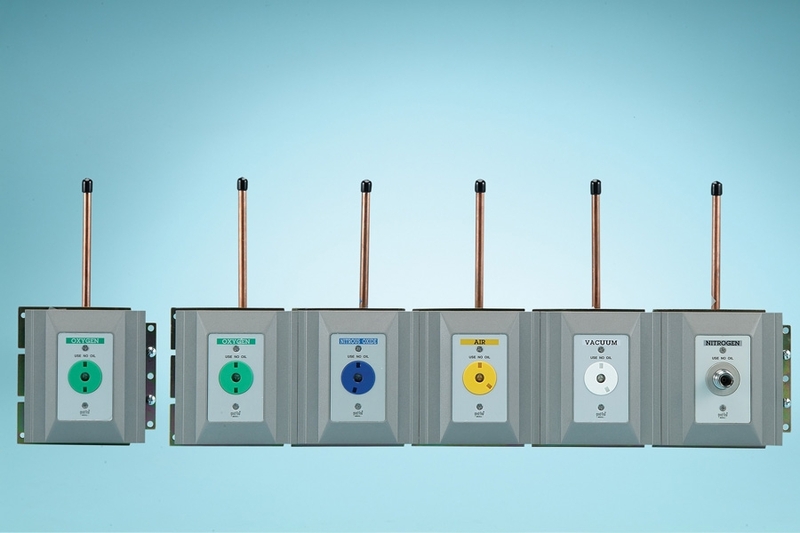 Ohmeda Wall-type Gas Outlets feature recessed, color-coded outlets that represent the most technically advanced means of providing medical gas connections to the central piping systems. The seal between the front assembly and back body is a double O-ring that doesn’t deform and leak when weight is added to the outlet front. O-rings may be serviced without removing the secondary check or shutting off the supply of gas.